Palagruža islands are the remotest Croatian islands located in the central Adriatic. The islands are much closer to the Italian than the Croatian mainland. The largest island of the archipelago is Vela Palagruža on about 52 nautical miles from Peljesac (95 km), 34 NM from Lastovo (Skrivena Luka) and 28 NM from Italy (53 km). 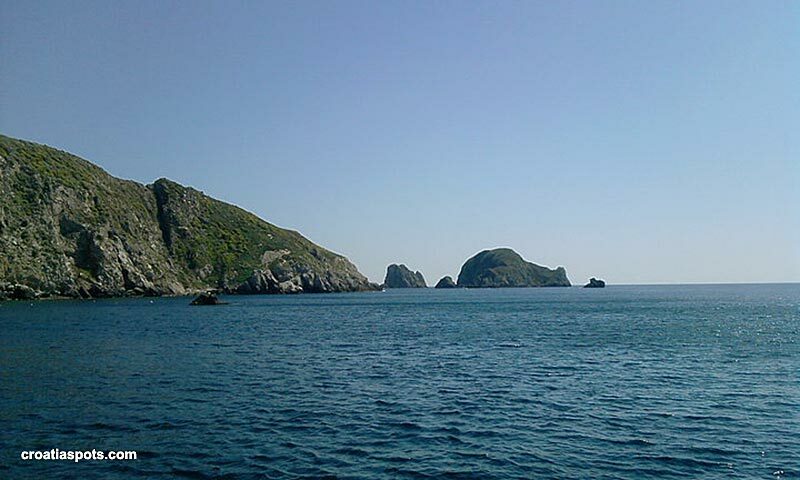 Other islands in the archipelago are Mala Palagruža, Kamik and Galijula. Vela Palagruža has a very steep coastline of large rocks and inaccessible cliffs. There are two small beaches on the island from where you can access the top part – Velo žalo on the South and Stara Vlaka on the North coast. 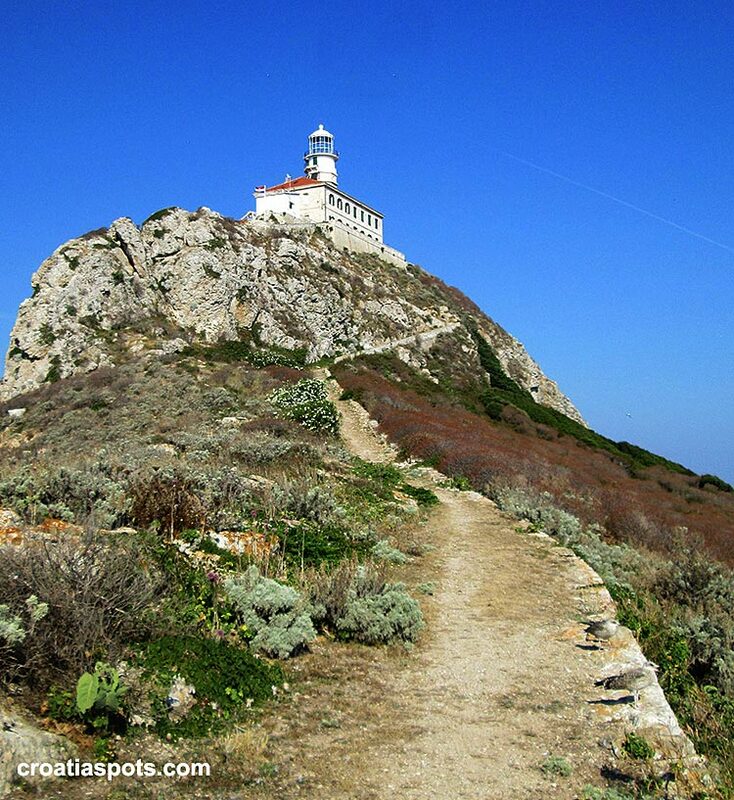 The highest peak on the islands is 103 m where the lighthouse was built in 1875. There is no public transport on the island. If you want to come here you have to either come by your own boat or hire a water taxi from one of the nearest islands, such as Lastovo. 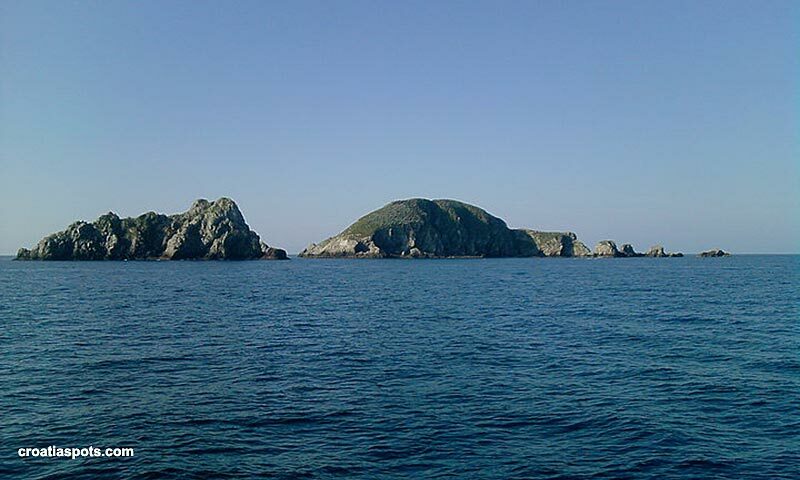 Bear in mind that the island is very remote while weather and sea can be dangerous and unpredictable. Navigation around here is a challenge even in the best weather! 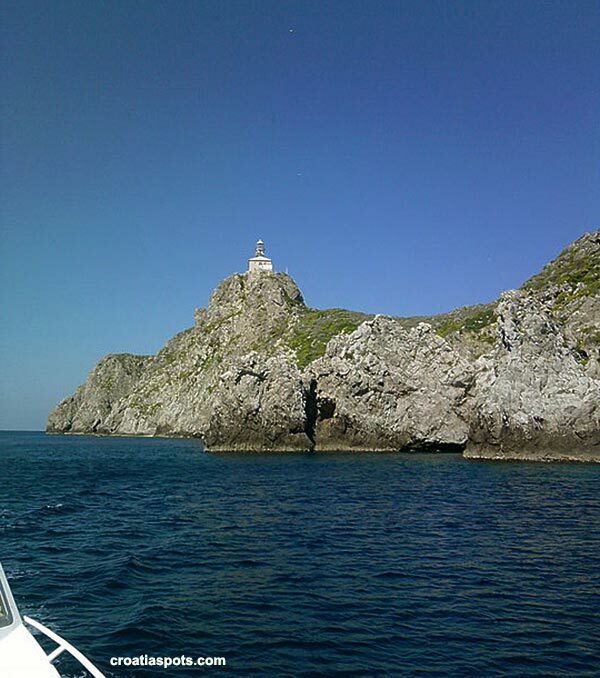 You can also get there by boat from Korcula that is run by a company that manages lighthouse. They can transport you to the island from Korcula town. If you want to visit the island and stay for a while, you can also rent an apartment in the lighthouse that is managed by the same company. Make enquiries here. 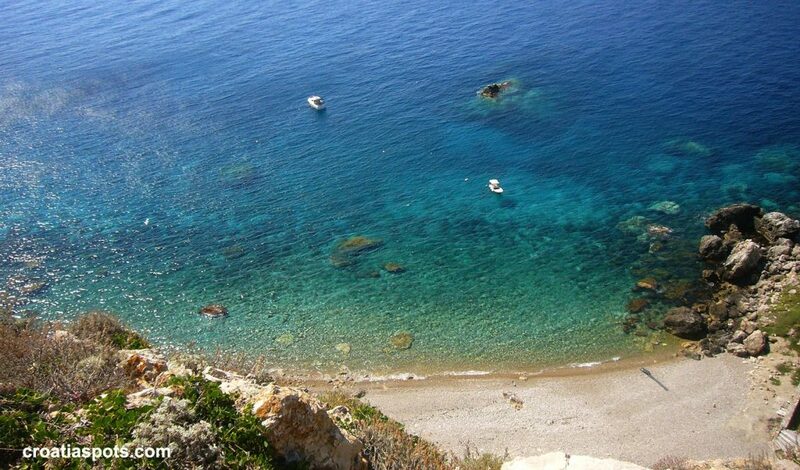 Velo žalo on the South and Stara Vlaka on the North coast are the only two beaches on the island. Above is a photo of the Velo žalo beach taken from the cliff near the lighthouse. Both beaches are pebbly/ sandy and fantastic places for swimming, snorkeling or sunbathing. Scuba diving is not allowed unless you are here with organised diving group/club. 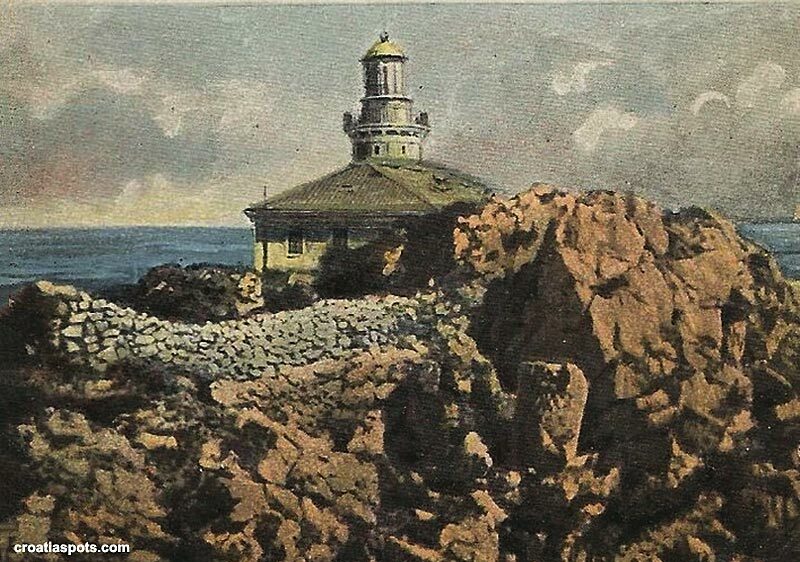 Due to its strategic location and despite its remote location, the Island was visited a long time before the lighthouse was built as a stopover point for travelling to the coast of Dalmatia. 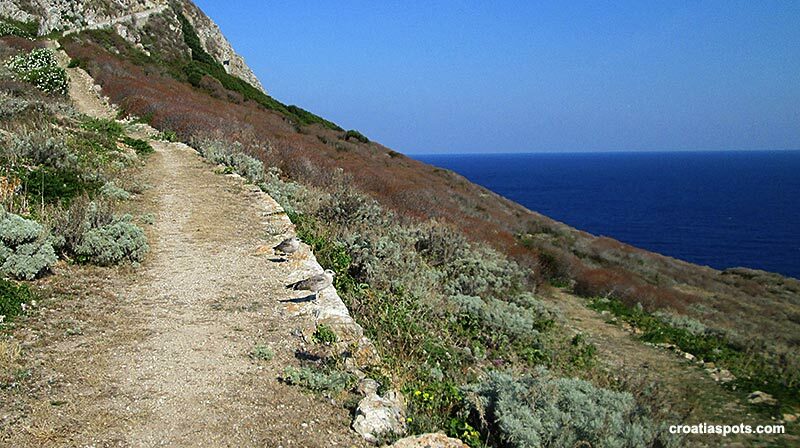 There are archaeological finds on the island including weapons and tools from the Neolithic period as well as remains of graves from the same period. There is also evidence that in 1177 the Pope Alexander III on his way to Venice stopped on the island for a short visit. 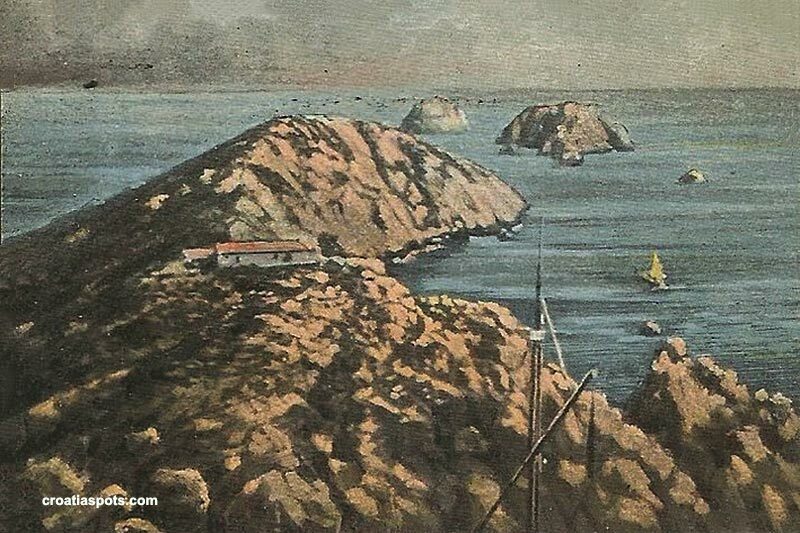 On the several maps from the 14th century, the island was noted as Pelagus, Pelegosa, Pellagoxa, Pelagosa, Pelogosa, Palagosa. 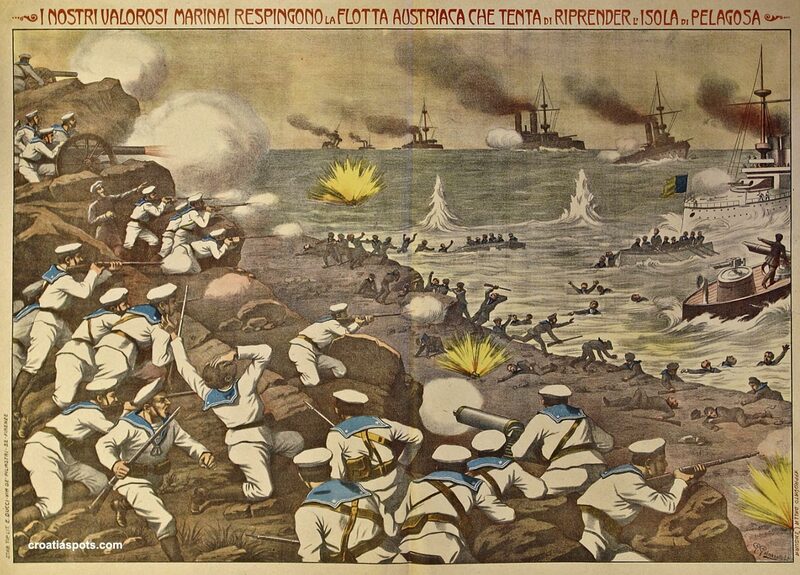 Throughout history, the archipelago was also a location for several naval battles in the Adriatic. The most famous one was the Battle near Vis (Bitka pod Visom) in 1866 where more than 5 thousand Croatian marines were fighting for the Austro-Hungarian side against the Italians. My great-grandfather was there too and in our family, from time to time, we still talk about his memories of that battle.